Yoga Tree loves to support musicians and the artists who use their music for good energy, relaxed atmosphere, yoga practice and meditation. Enjoy great music by guest musicians, DJs and live events, and our own team of musicians on the schedule every month. 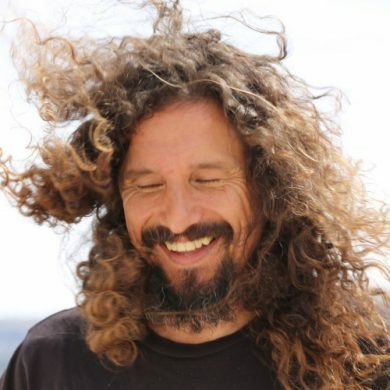 Nat Kendall is a musician, Kirtan singer and certified Yoga teacher from San Francisco who brings his passion for music and Yoga together in perfect union with the practice of Bhakti Yoga – the Yoga of devotion. Through the singing of beautiful mantras supported by harmonium and drumming, Nat nurtures a space where the mind, body and soul can come to an uplifted and peaceful state and spontaneous connection with something magical can occur. Nat Kendall has studied extensively with his beloved Bhakti Flow teacher, Rusty Wells and Kirtan legend, Jai Uttal. Egemen (Ege) is a modern dervish traveling to find his own voice within world music, carrying the flag of his Turkish roots as a musician. 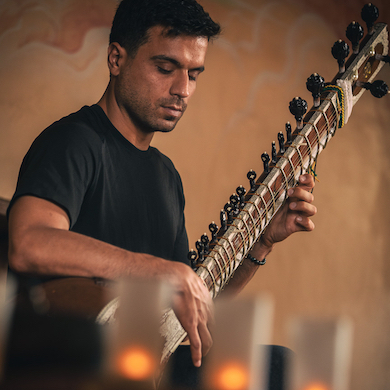 Ege plays the sitar alongside other ethnic instruments (saz, hang drums, banjo, flutes) and is able to bring out the mystic and invigorating qualities of all. He utilizes beats, loops and tanpura machines to serve as ambient backgrounds for his prolonged joyful improvisations based on traditional Eastern ragas. Ege lives in San Francisco and performs regularly in the Bay Area, he is also a certified Yoga teacher from Yoga Tree’s 200-hour program. 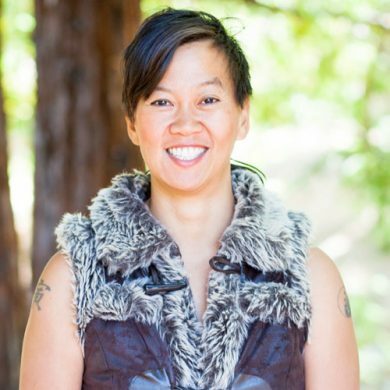 Yoga Tree is proud to feature resident musician and sound healer Amber Field in 8 yoga classes a month. Come experience the powerful healing properties of sound as you move deeper in your poses and feel your cells open and recharge. From lively Vinyasa flow to restorative classes, feel how different instruments’ sound vibrations have the ability to energize and relax the body. Amber is a highly intuitive, gifted musician whose songs permeate every cell of your body and bring a deep sense of peace and connection. Amber Field was featured in San Francisco Magazine’s Best of the Bay 2009 for live music in yoga classes. Arasa is a multi-instrumentalist, poet, and singer-songwriter. 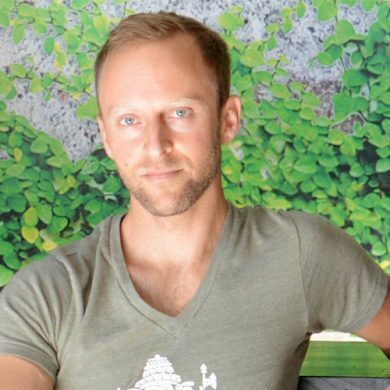 He’s practiced yoga for more than 15 years and has performed at music and yoga events including Big Little Bowl, Bhakti Fest, Yoga Journal Conference, Udaya Live, Daybreaker, and Enchanted Forest. His intention is to create a music and sound experience that enhances the practice of yoga and inspires community and personal transformation.